A professional construction manager can take much of the worry and stress out of the job for you, and ensure professional results! 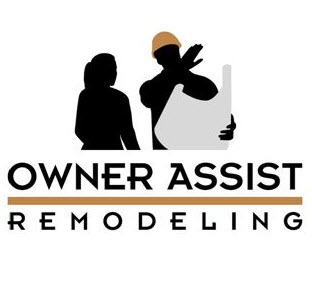 Owner Assist Remodeling offers a-la-carte construction management services that give you the benefit of a professional project manager for much less that the cost of a typical general contractor. You’ll work closely with an expert who has an exceptionally wide range of experience managing residential projects. Your personal project manager can handle every detail of your project from start to finish, or you can share the duties to save cost, and even provide some labor or materials yourself if you choose. 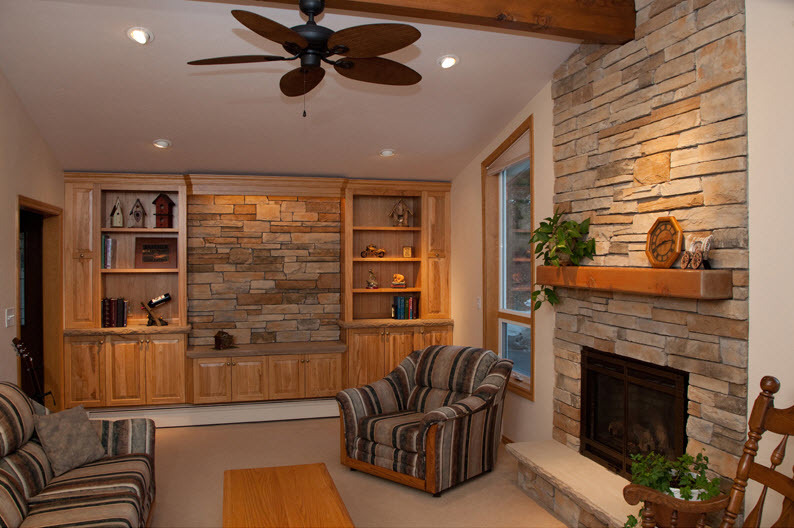 Owner Bill Wegner and his team of expert professional building contractors can provide all the trade contractors and suppliers you need to accomplish any remodeling project or custom home, and you’ll save money as an Owner-Builder. ► What Does A Construction Manager Do? 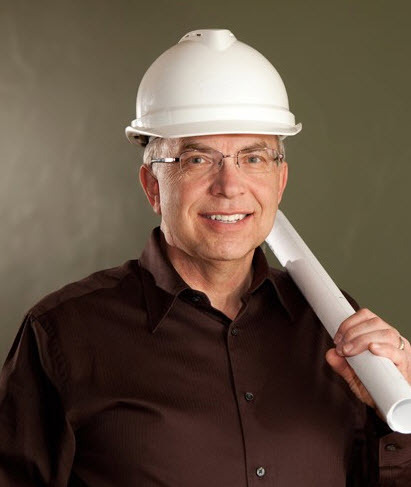 Looking for a Construction Manager For Your Home Remodeling Project? Our Construction Management process is specially tailored to follow our Remodel Planning and Design service and will help you to accomplish your remodeling project without paying more for a typical general contractor. We’ll help you make that home improvement project you’ve been waiting for a reality!